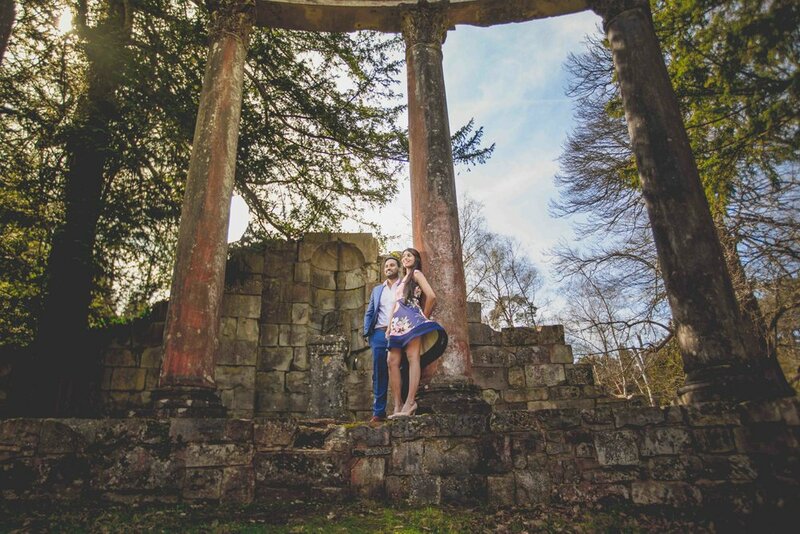 Sumy and Dennis had their pre-wedding shoot done in Virginia Waters, Windsor. The location provides not only stunning Leptis Magna ruins, but also breathtaking waterfall which was easy to access too. 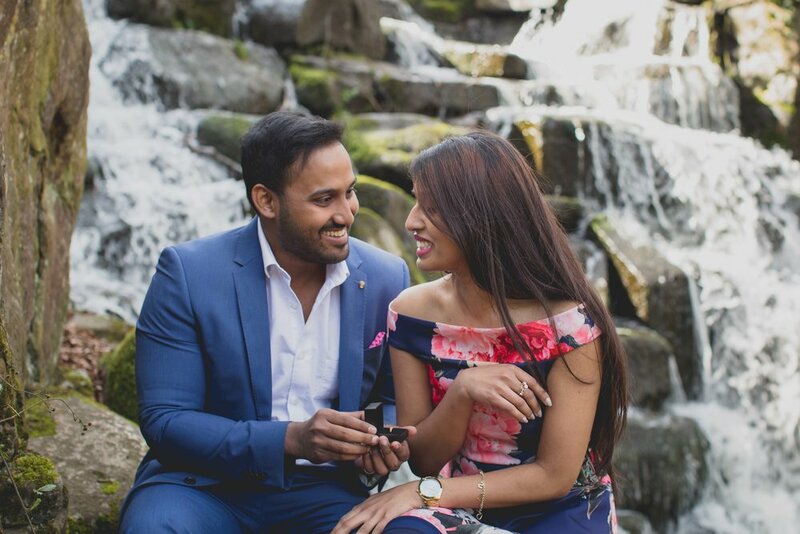 During the shoot Dennis warned me that he hadn't given the ring to his fiancee yet and wanted me to capture the surprise.